Brake Fluid DOT 4 1l Ford Transit is recommended by the manufacturer of brake fluid for all models of the Ford Transit regardless of whether it is a brake disc or drum. Super DOT 4 is ideal for any type of system. 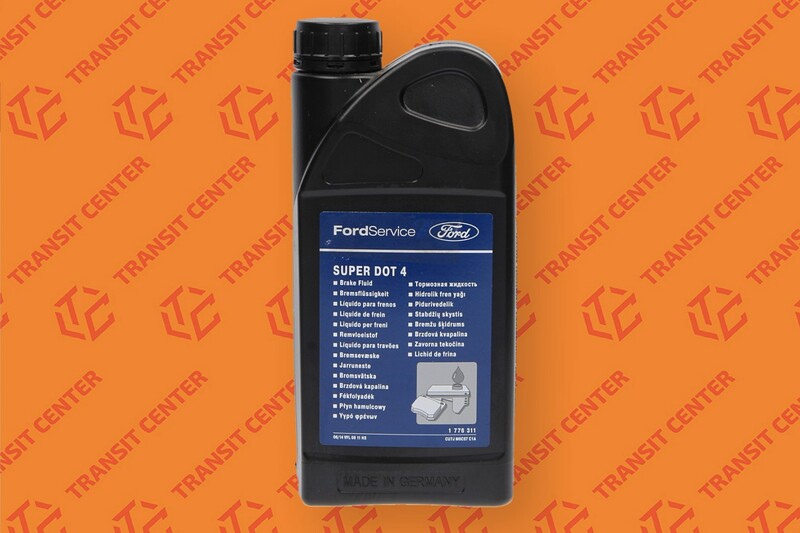 The manufacturer of this mix is the Ford making it adhere to the manufacturer's instructions when buying an original product - the same I would get an authorized service center of Ford. BRAKE FLUID DOT 4 CAN BE USED IN ALL SYSTEMS BRAKE DISK AND DRUM.